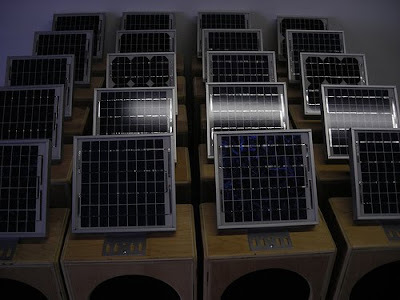 I received an email a couple days ago from Craig Colorusso, (member of a band called, MUUD), about a sound installation called, Sun Boxes. Information is somewhat lacking, but Important Records (Grails, Acid Mother’s Temple, Sic Alps) seems to be sponsoring the event. Image taken from MUUD Flickr page. The installation is taking place this weekend at The North Shore of Boston, Saturday, October 17th. Were I in the neighborhood, I’d definitely check this out.